Alibaba Group Holding Ltd. founder Jack Ma, who plans to become a teacher after retiring next year, has reclaimed the title of richest man in China with a fortune of 270 billion yuan ($39.0 billion), the “Hurun Rich List” (link in Chinese) announced today. 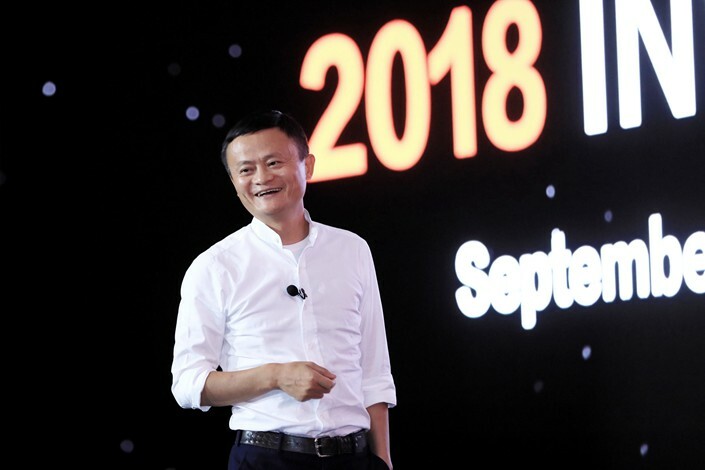 Ma’s return to the top spot — a position he last held in 2014 — is thanks in large part to the sharp increase in valuation of Alibaba-affiliated online payment giant Ant Financial Services Group, which he founded. He knocked into second place last year’s champion, Hui Ka Yan, chairman of property giant Evergrande Group. Xu’s wealth has taken a hit of 40 billion yuan, down to 250 billion yuan from last year. The real estate giant ventured further into the booming new-energy vehicle industry as the Chinese government worked to burst housing-price bubbles. 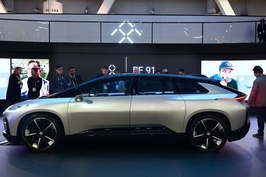 But it was not a smooth ride for Hui as Evergrande became embroiled in a war of words with blacklisted entrepreneur and Faraday Future CEO Jia Yueting over an Evergrande unit’s investment in the electric-car maker. Pony Ma, leader of gaming and internet giant Tencent Holdings Ltd., is No. 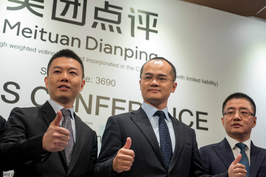 3 on the “Rich List.” He has benefited from his investment in group-buying company Meituan Dianping, whose initial public offering (IPO) price was near the top of its target price range this year. The fourth and fifth spots are held by the leaders of two of the nation’s biggest real estate giants. Yang Huiyan, majority stakeholder of Country Garden Holdings Company Ltd., came in fourth place, unchanged from last year and up from 22nd place in 2016. Wanda Group’s Wang Jianlin held onto fifth place despite a share slump late last year that followed reports he was being investigated by the government in relation to fund outflows to overseas investments. Wanda denied the reports. 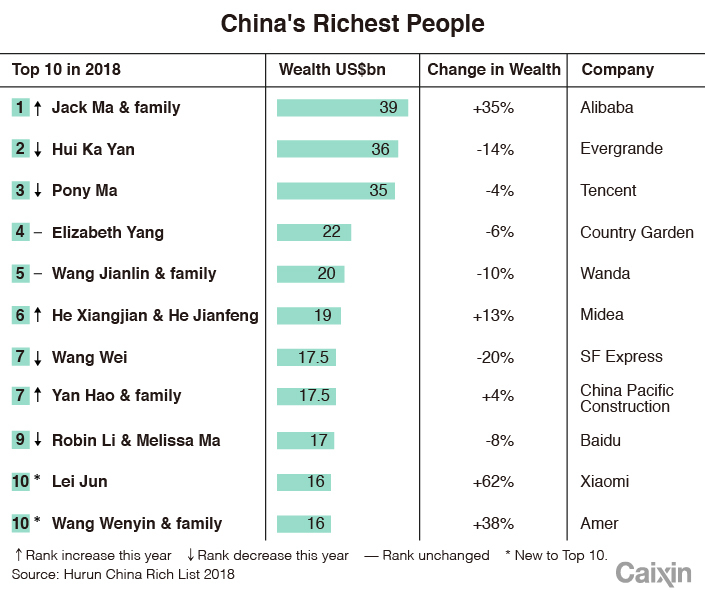 Perhaps the most remarkable rise in this year’s “Rich List” is that of Lei Jun, the CEO and founder of smartphone-maker Xiaomi Corp., who shot up from 22nd to 10th place. His wealth increased over 40 billion yuan thanks to Xiaomi’s highly successful IPO on the Hong Kong Stock Exchange. Many billionaires fell from the list for the first time in many years, according to the Hurun report. The number of people who qualified — those with a fortune of over 2 billion yuan— was down 11% from 2017 to 1,893 billionaires this year. The reasons were variously attributed to shrinking wealth due to the slump in the values of A-shares and to entrepreneurs troubled by the government’s intensified control of capital flows to slash debt ratios. The manufacturing and real estate sectors continued to contribute most of the wealth attributed to the Rich List’s stars — 26.1% and 14.9% of billionaires came from the two sectors respectively.